With the industry looking for solutions to improve the scalability and economics of commercial PV systems, while still benefiting from optimization and high-resolution monitoring, we are leading the way with our new solutions that drive future progress. SolarEdge Technologies, Inc. (“SolarEdge”) (NASDAQ: SEDG), a global leader in smart energy, is expanding its commercial solution with the launch of larger-capacity three-phase inverters with synergy technology and a multi-input power optimizer in order to further improve the scalability and performance of its commercial PV systems. 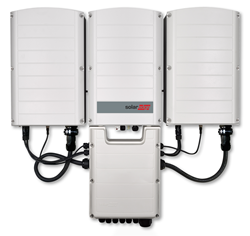 SolarEdge is increasing the capacity of its three-phase inverters by 20% to now include 33kW and 40kW, while the range of its three-phase inverters with synergy technology will now reach up to 120kW. The new range of inverters adds a number of innovative features, including the introduction of SolarEdge’s new user interface for simplified installation and commissioning. In addition, its innovative PID Guard mitigates and prevents the build-up of PID and is fully embedded into the inverter. 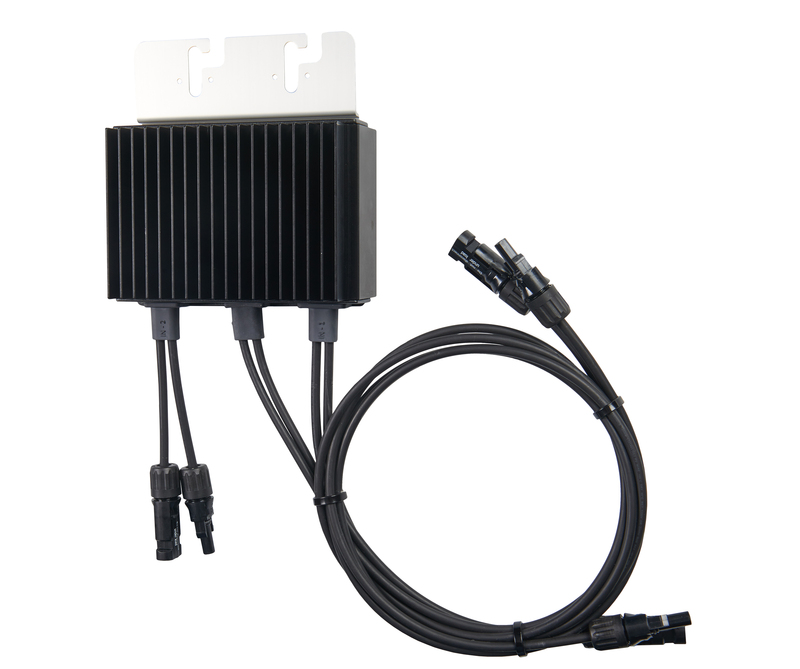 Furthering the scalability of its commercial power optimizers, SolarEdge is launching its M1500 power optimizer that has two inputs and two MPPTs for connection of up to four panels. The new commercial power optimizer allows for up to 35% more power per string, with strings up to 20.5kW. Intersolar Europe attendees are invited to visit the SolarEdge booth, located at Hall B3, Booth 110, to meet with local and global members of our management and sales teams, learn more about SolarEdge's newest product offerings, and participate in daily booth tours.